Māori Television will showcase some of the finest exponents of Māori performing arts this summer, launching with the digital first drop of rangatahi reality series The Puna and live streaming coverage of the best of the competing best in the Senior Kapa Haka Regional Competitions 2018. Kicking off On Demand from 7 January, brand new series The Puna follows the whānau of Ngā Puna o Waiōrea, one of the country’s top Māori immersion units based at Western Springs College in Central Auckland. Filmed in Aotearoa, Poland and Spain the show follows students, tutors and student leaders alike as they journey from the classroom and streets of Auckland to the world stage and back, facing some of their biggest challenges to date. Following closely on 3 February will be the live streaming coverage from the first Senior Kapa Haka Regional competition for 2018. 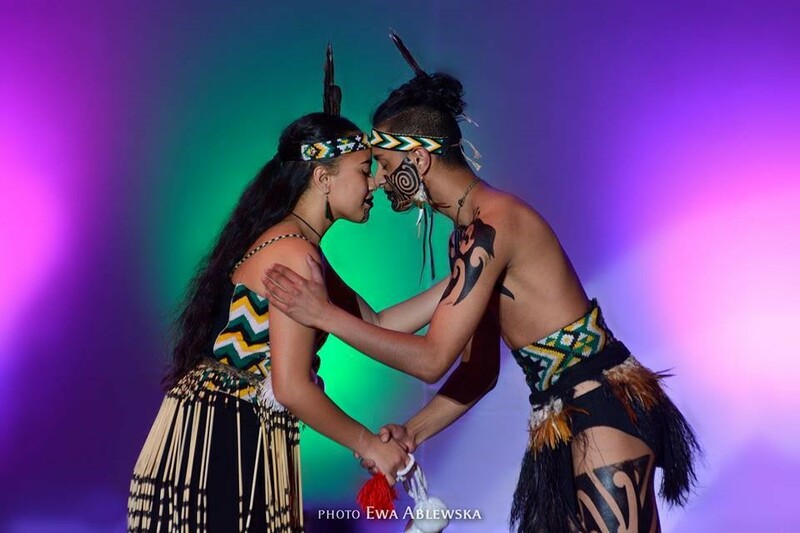 Rōpū from Te Whanganui-a-Tara will be the first to compete at Te Whiti Park in Lower Hutt, determining who will go through to represent the region at the 2019 Te Matatini Kapa Haka Festival. Māori Television will be there along the entire journey, capturing all the action live from each rohe over the course of the 2018 season. Keep it locked on Māori Television, the Home of Haka this summer for the best of kapa haka in 2018. The Puna: Premieres Sunday 7 January @ 10am on www.maoritelevision.com. A new episode is available each Sunday. Senior Kapa Haka Regionals 2018: Coverage premieres Saturday 3 February on www.maoritelevision.com. Schedule details to be released in January.